Online Ordering available for Delivery 10a-10p Everyday! 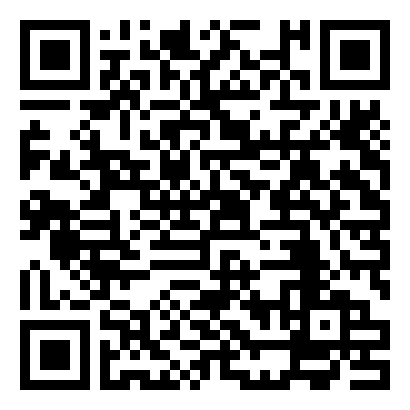 Scheduled Ordering available for Deliveries to Beverly Hills and Santa Monica 8p-11p Everyday! 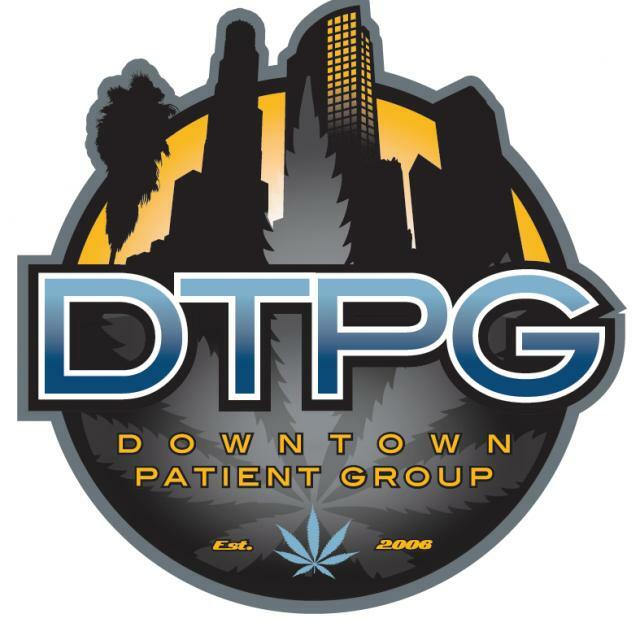 DTPG provides same day and next day, marijuana delivery throughout approved areas in Los Angeles county.